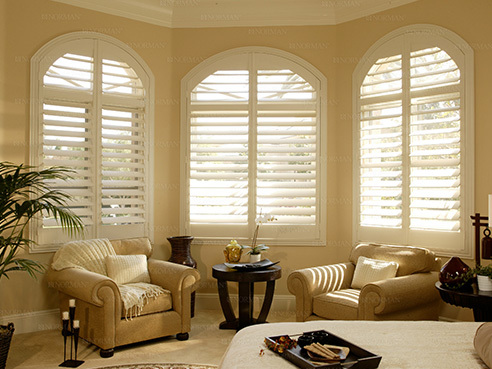 Composite shutters are the latest in synthetic technology. They have a harder surface and are therefore stronger and more durable than other solid cellular shutters on the market. Our shutters have steel reinforcements which allow us to produce the same panel widths as wood shutters. Composite shutters are solid construction. They can be sawed, sanded and painted, just like traditional wood shutters. These composite shutters will not yellow like vinyl or pvc shutters.